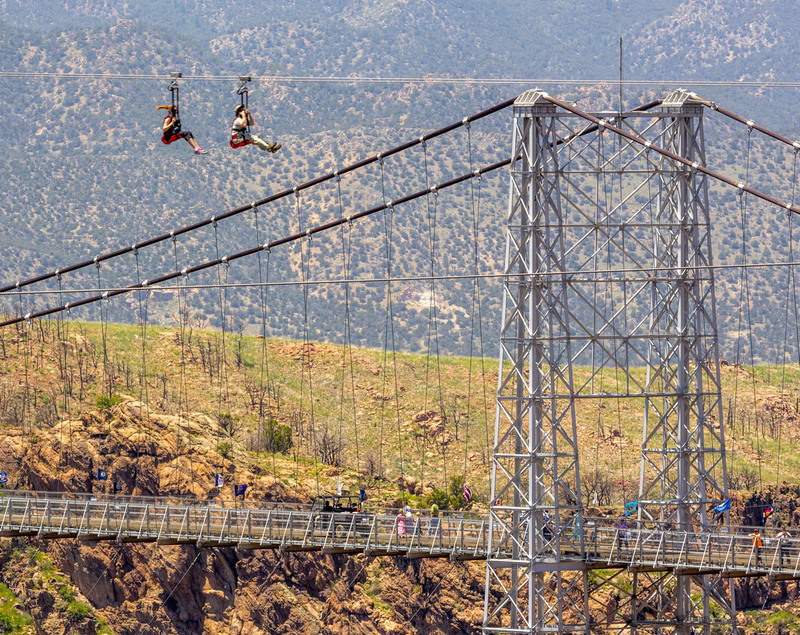 ZipRider across the Royal Gorge in Colorado! 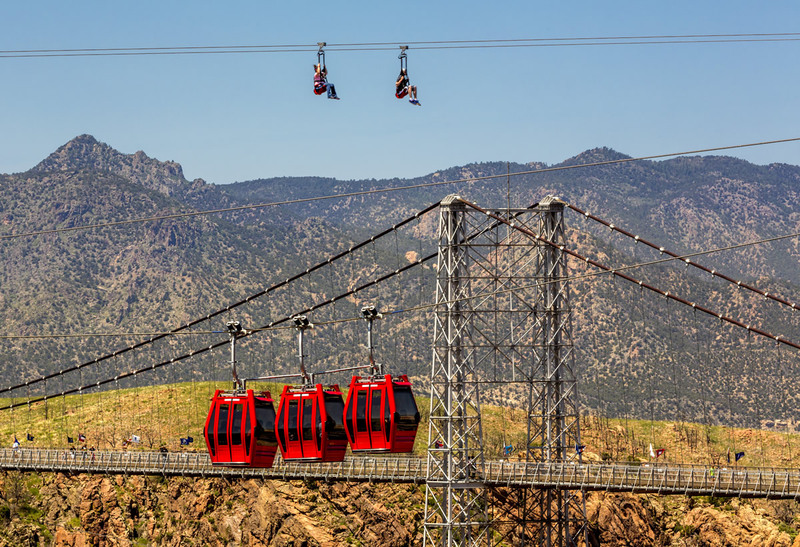 ZipRider® across the Royal Gorge in Colorado! 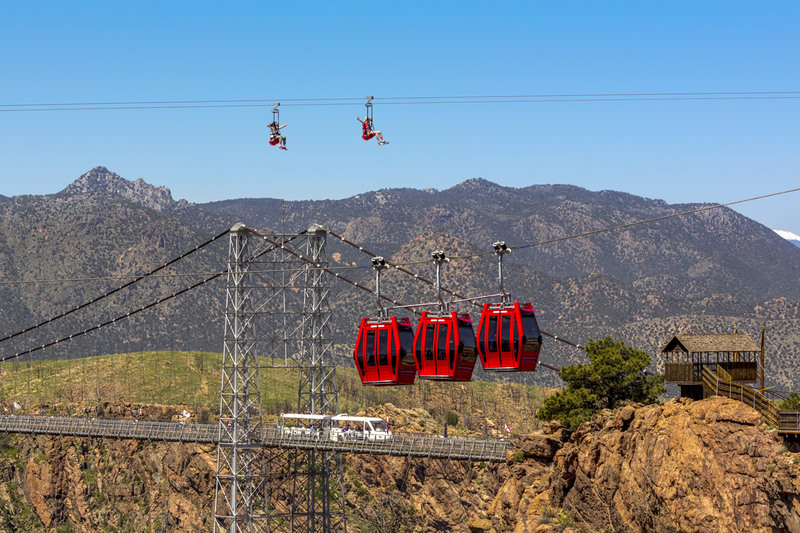 For days/hours of operation and pricing please call Royal Gorge directly at 719-275-7507 or visit their website rgbcc.com. 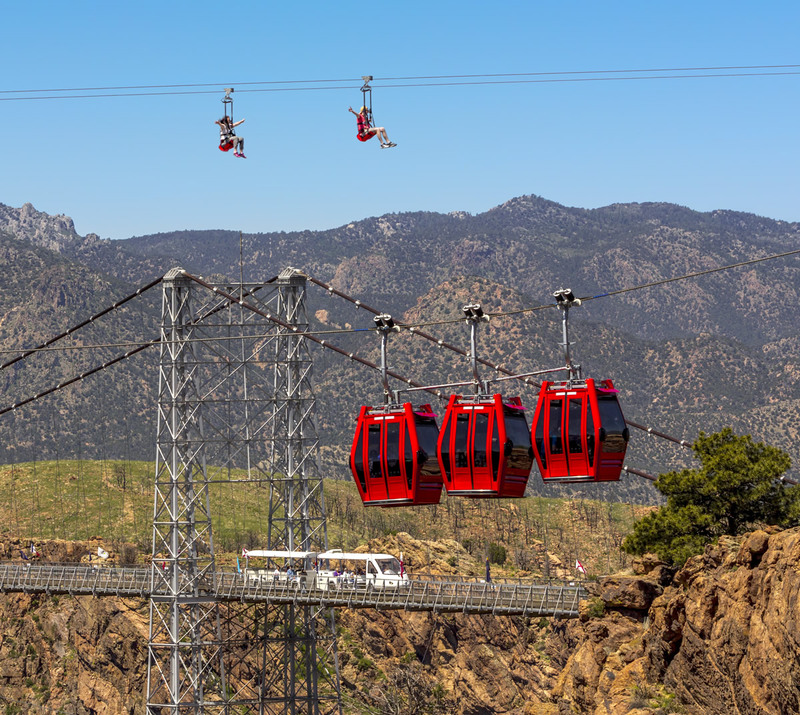 Experience the Royal Gorge like never before! 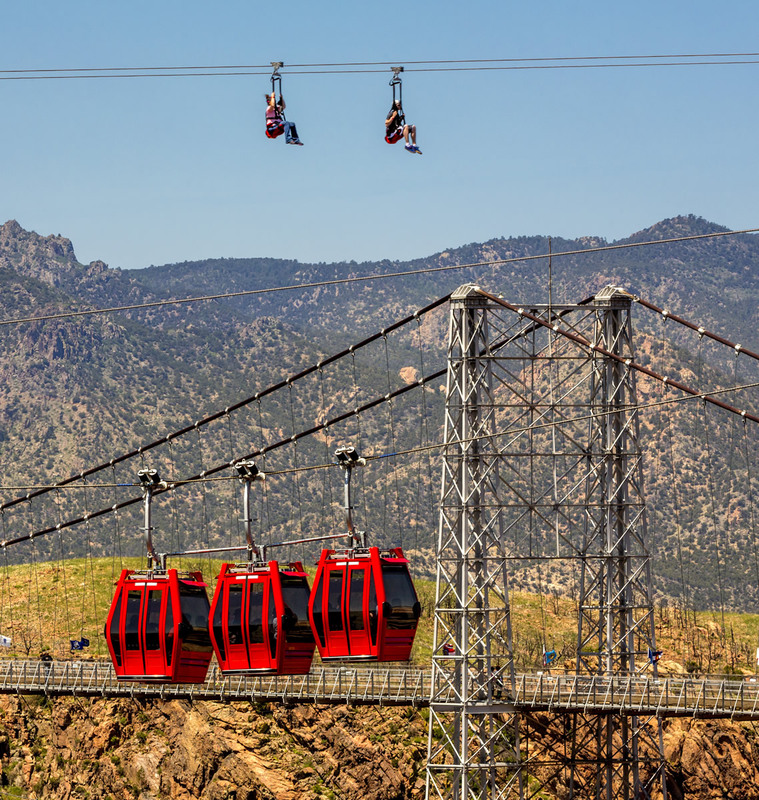 Fly through the air 1,987 feet across the gorge and over 1,200 feet above the Arkansas River in the ZipRider. 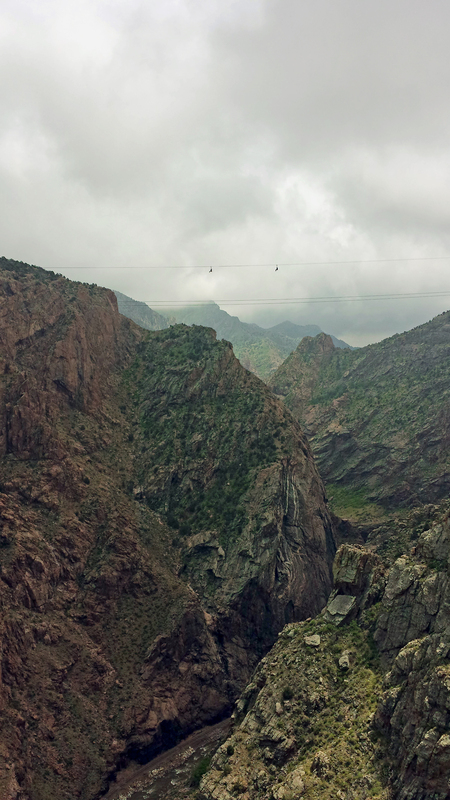 This zip line offers a hands-off, no sweat adventure with an adrenaline kick you’ll never forget. With state of the art harnesses and automatic braking system, all you have to do is sit back and enjoy this spectacular one of a kind experience.